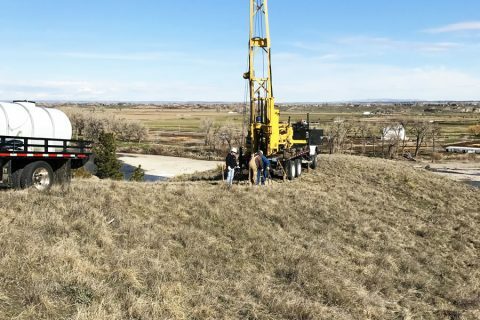 Project Narrative: The Huntley Project Irrigation District provides essential water delivery to the agriculture community and other users in Yellowstone County. 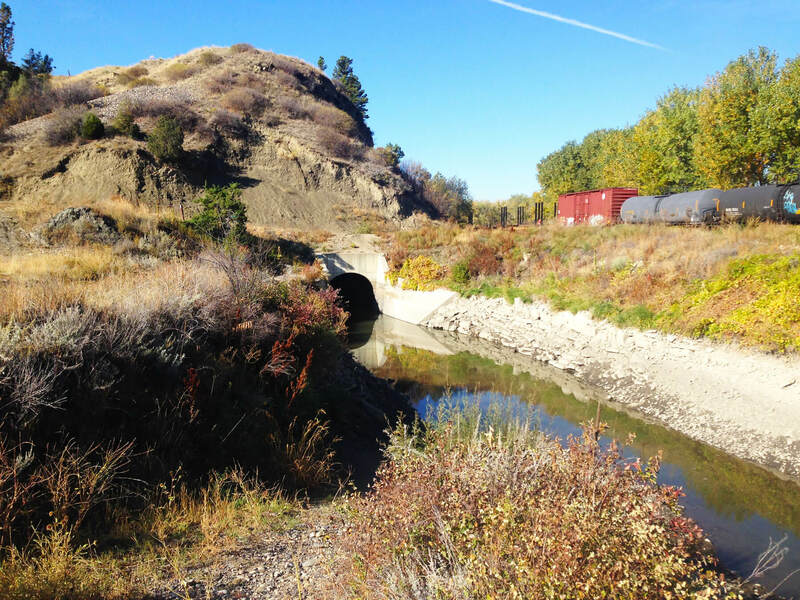 Tunnel 2 is located at the head of the irrigation system and is 1,600 feet long, 15 feet wide, and 20 feet tall. If Tunnel 2 were to fail, water delivery would be cut off from 36,000 acres, leaving farmers high and dry during the critical growing season. It was built in the 1930s. Modifications were made in the 1990s. The tunnel started experiencing failures and collapses following the 1990s modifications. Since last modification there has been a partial collapse of the tunnel, and the overall danger of the facility is increasing, which threatens the community. In 2016, a 12-year-old girl drowned in the tunnel, which re-emphasized the critical need for changes and modifications to the current design. Project Result: The Tunnel 2 Remediation Project still in progress. Inspection and engineering review and analysis of existing conditions. 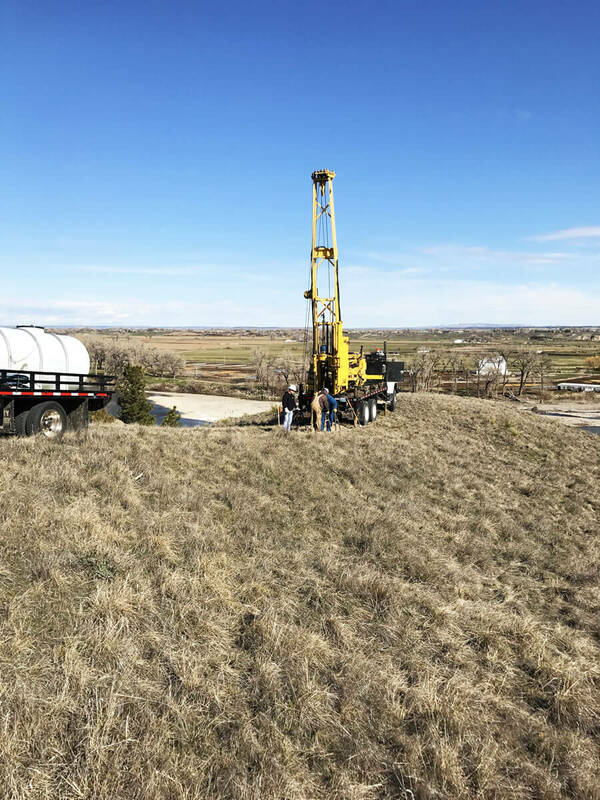 Preliminary engineering report and alternatives for remediation. Able to secure $1.2 million in grant funding assistance while negotiating a 3%, 30-year loan with the Montana Legislature (only to later be rejected by Governor Steve Bullock).